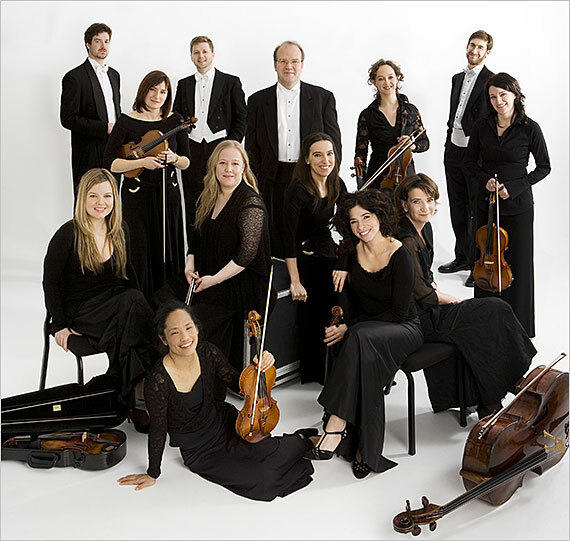 The internationally renowned chamber orchestra Les Violons du Roy was brought together in 1984 by music director Bernard Labadie and specializes in the vast repertoire of music for chamber orchestra. Touring with 17 players, it is led by conductor Mathieu Lussier and features celebrated Quebec horn virtuoso Louis-Philippe Marsolais. The Edmonton Chamber Music Society is able to bring world-class musicians to Alberta’s capital region largely though the contributions and efforts of volunteers. Check out the Call for Board Nominations [deadline for nominations is Fri., Oct. 31, 2014] and new Volunteer opportunities! The Annual General Meeting is open to the public. to vote at the Annual General Meeting. Looking for Birthday gifts? Stocking stuffers? An evening out with the family? You can pick up gift packs of tickets to any of the ECMS concerts for any number of guests at the ticket desk at intermission at any of our concerts. You can also call the ECMS office at 780-433-4532 to place your order and have the tickets mailed to you.